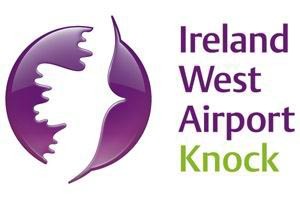 Minibuses are usually available for rental from Knock Airport – but they can get booked up at busy times of the year. If you have a large party – it can be easier and cheaper to hire a minibus instead of two cars. Most minibuses will seat 9 people and take luggage too. A minibus can be great for a large family or group of friends on holiday or on a family visit to relatives. Anyone with a regular driving licence can hire and drive a minibus in Ireland (as long as you are not charging passengers ). You don’t need a special licence for a minibus or small vans.